I love to share new and old music, always have. As a dj, I like to take listeners and partiers on a journey. I have been collecting house, techno, edm and bass music since 1998. Bought 1st decks in 04. 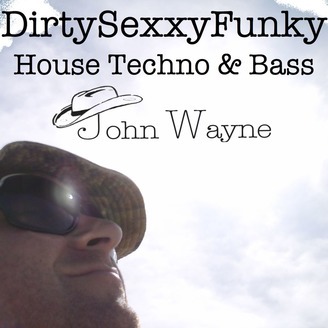 _ _ I hope you like dirtysexxyfunky house, techno and bass!!!! 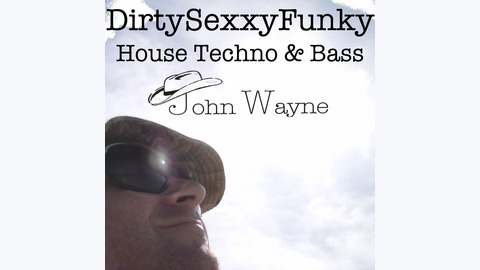 _ _ Cheers, John _ _ djjohnwayne.com _ electronicuprising.com.